Broadband Internet – of up to 384 Kbps download, 240 Kbps up, for any WIFI connected device. Phone – Make or receive phone calls on your smartphone with a new satellite phone number, or use this service for a local number, or to forward calls from your cellphone. Email – Send and receive email with your existing email client software. The IsatHub iSavi Global Satellite Hotspot is Broadband 384 Kbps Internet and phone for smartphones, tablets and laptops. IsatHub uses the same satellites that provide highly popular BGAN service used by professional organizations and governments it’s a standard for highly reliable portable Internet connectivity. You will get internet connection that allows you to use all familiar services using satellite network. Inmarsat provides Global Coverage (except the extreme polar regions), so you can use Phone, Internet, Instant Messaging nearly everywhere! 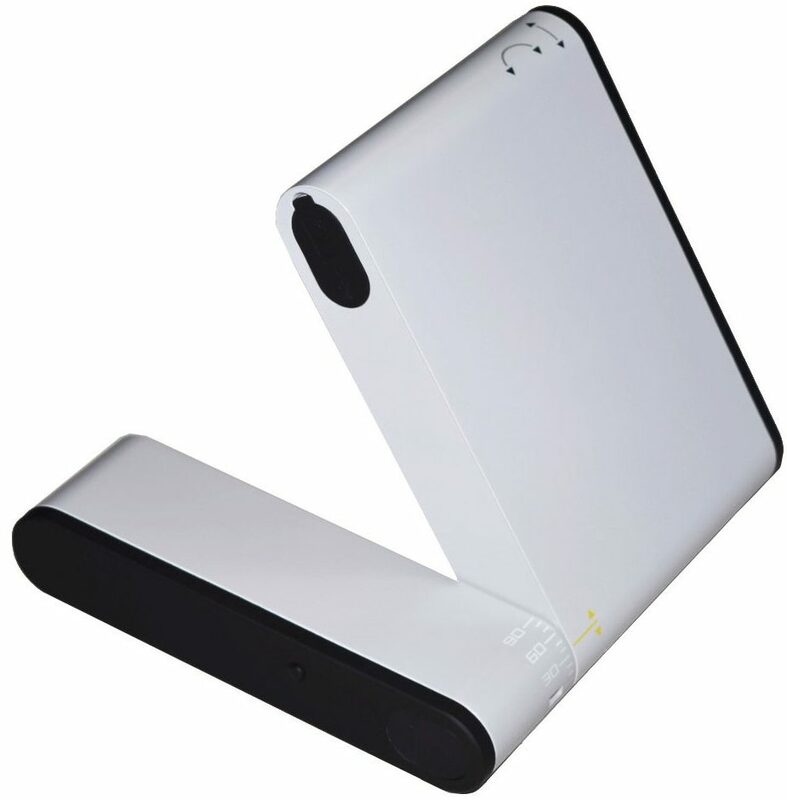 Wi-Fi Hotspot – up to 100′ (30 meters) from the device. Connect from inside a building. Connect multiple devices to the WiFi hotspot – No limit to the number of devices that my connect. Little or no training needed to operate. Quickstart guide helps first time users. IsatHub Voice App – Make and receive calls from anyone (with a new satellite phone number). May also make voice calls via VoIP – Call most phones worldwide with applications such as Skype. Easy pointing terminal antenna with visual & audible pointing indicators. Network availability is 99.9% of the time. 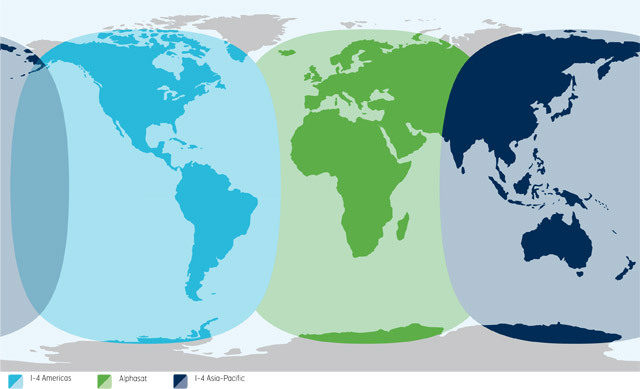 Inmarsat reliability! Built in SIP voice server with auto-connecting to SIP capable systems. Up to 24 hours standby, 2 hours transmit (at max power if transmitting 100% of the time). No roaming charges. All phone costs are the same anywhere you travel. Usage reports – Know how much data – calling – SMS texting you’ve done each month. Advanced screens – Wi-Fi security, MAC address filtering, device passwords, etc.